The CrazyTalk Animator 2018 Contest with the theme “Animation At Work”, has finally come to a close after three months of exciting competition. With the participation of dozens of amazing animators, CrazyTalk Animator has proved once again that it is THE tool of choice for all levels of users and all levels of work. 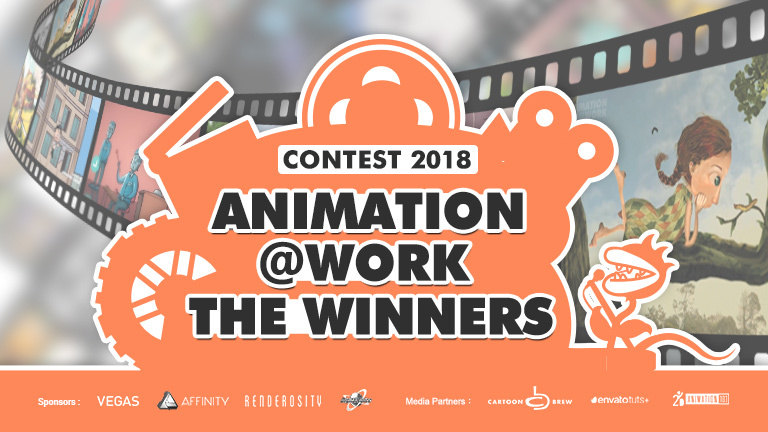 The “Animation At Work” contest was a runaway success that comprised of 249 submissions, with more creativity and skill in a single contest than we have ever witnessed. The entries included commercials, artworks, and YouTube videos made exclusively with CrazyTalk Animator 3. A huge thanks goes out to all the participants who rocked this event! 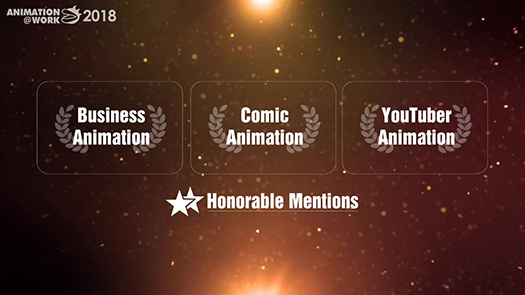 Join us and check out the winners for Business Animation, Comic Animation and the YouTuber Animation categories. The judging process for “Animation At Work” proved to be quite difficult and thus took many hours of deliberation to come up with the final winners. Although the following entries did not get the top prizes, Reallusion felt the need to praise their outstanding workmanship and spirit of sharing with an honorable mention. Copyright © Reallusion Inc. All rights reserved.